Saturday, February 10, 2018 – 1:00 P.M.
Ronald Edward Casada, age 72, of the Jasper Bend Community in Burnside, passed from this life on Tuesday, February 6, 2018 at Lake Cumberland Regional Hospital after an extended illness. He was born on March 31, 1945 in Parkers Lake, Kentucky, Son of the late Lorenzo Casada and Sadie Tuttle Casada. Ronald was a Retired Lineman with the Norfolk Southern Railroad after several years of dedicated service. He served his country in the United States Navy, mostly aboard the USS Radford during the Vietnam Era. Ronald was of the Christian Faith and enjoyed life to the fullest, he was a kind hearted and friendly person, who seemed to never meet a stranger. Ronald enjoyed riding ATVs and being on the Lake/River as well as spending time with his family and friends. His radiant smile and generosity will leave a void in the lives of those whom he loved. 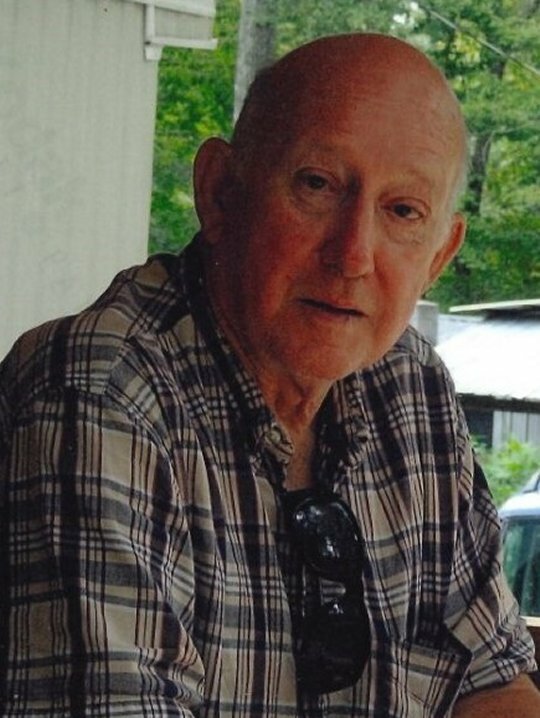 He is survived by his Son; Ronald R. Casada of Burnside, two Daughters; Jennifer (Charlie) Reynolds and Melissa Casada of all of Somerset, Seven Grandchildren; Kayla (Logan) Bradley, Destinee Lynn Estes, Hannah Nicole Estes, Hayden Reynolds, Charly Allison Reynolds, Madison Casada and Mason Casada, two Brothers; Delbert Casada of Burnside and Roger (Marilyn) Casada of Greenwood, and a Sister; Rachel (Frank) Childers of Bronston along with a host of Nieces, Nephews, Cousins, other relatives and many friends. He will be sadly missed by those who knew and loved him. Visitation will be from 11:00 a.m. until 1:00 p.m. on Saturday, February 10, 2018 in the Chapel of Southern Oaks Funeral Home. Funeral Services will be at 1:00 p.m. in the Funeral Home Chapel with Bro. Carley Duncan officiating. Interment will be in the Greenwood Cemetery, Greenwood, Kentucky. Serving as Pallbearers is John Hefer, Doyle “Co-Jack” Baldwin, Bob Anderson, Bobby Anderson, Ryan Anderson, Eddie Casada, John Cropper and Randy Hacker. Southern Oaks Funeral Home is entrusted with the arrangements for Mr. Ronald Edward Casada.